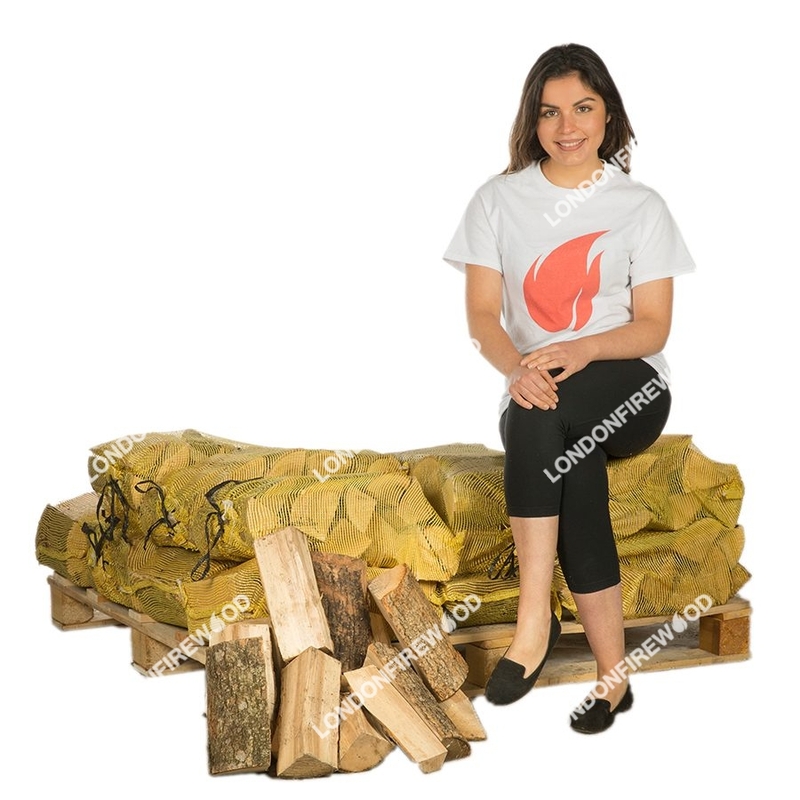 Founded in 2007, we are one of the leading suppliers of kiln dried logs in Greater London. 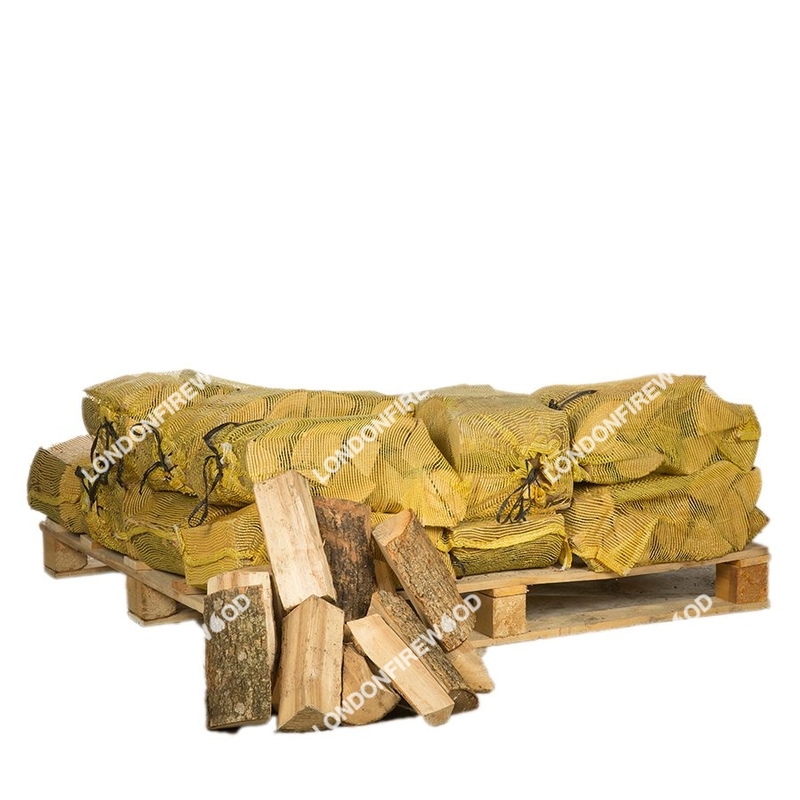 We provide great firewood products, low prices and expert service. 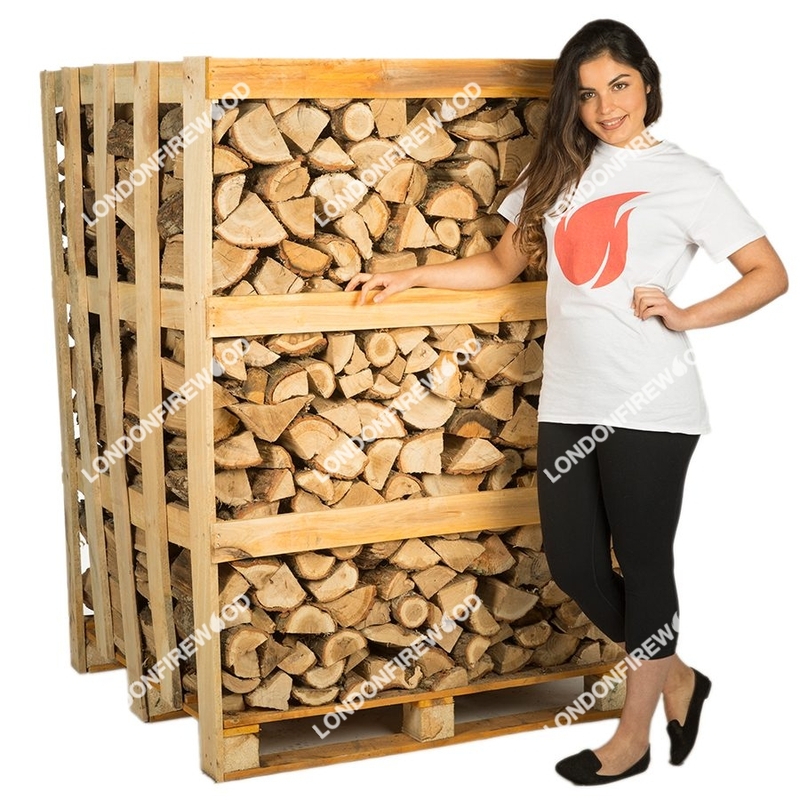 Join our mailing list for the latest news, deals and discount codes. 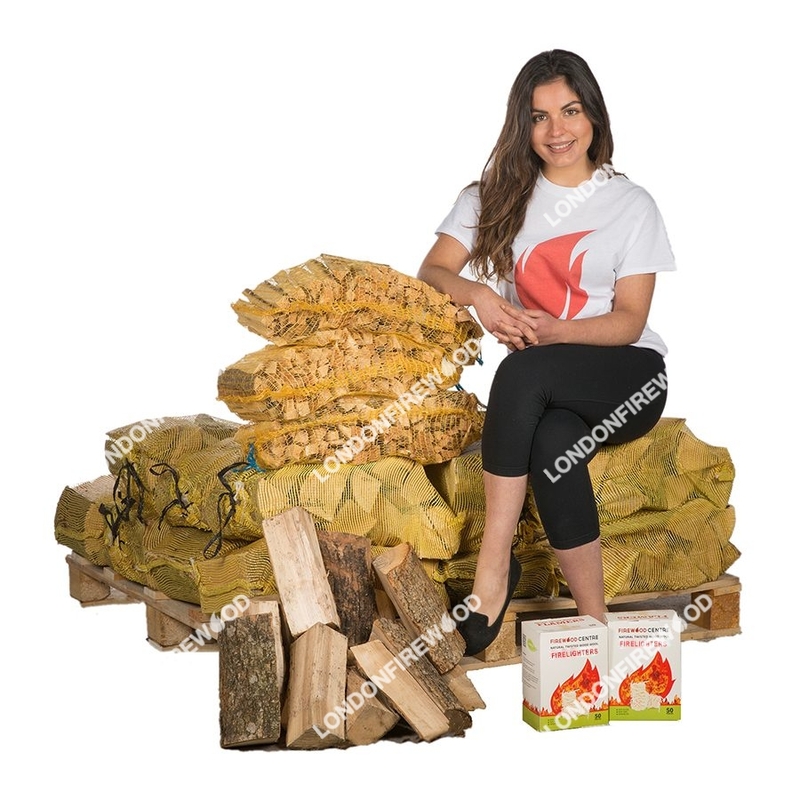 Copyright 2017 © London Firewood. All Rights Reserved.